WiFi Explorer 2.5.4 – Scan, find, and troubleshoot wireless networks. Next story Script Debugger 7.0.7 – AppleScript authoring environment. Previous story Nuke Studio 11.3 v2 – a powerful node-based VFX. WiFi Explorer 2.2 – Scan, find, and troubleshoot wireless networks. 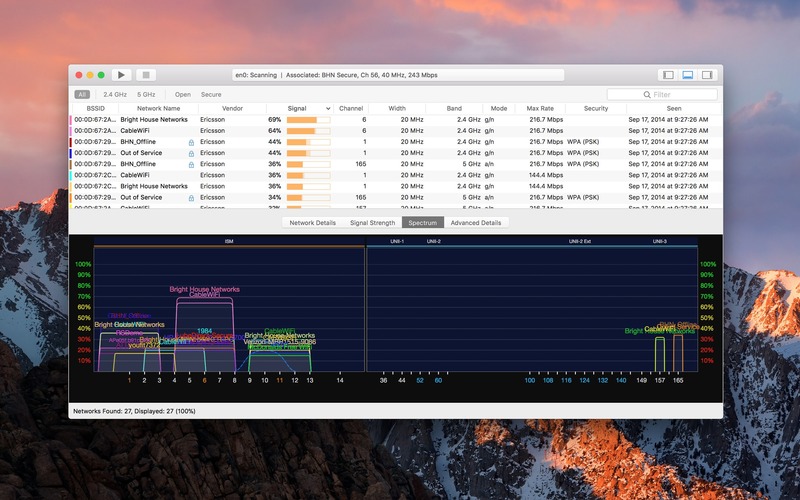 WiFi Explorer 2.0.2 – Scan, find, and troubleshoot wireless networks. WiFi Explorer 2.0.1 – Scan, find, and troubleshoot wireless networks.